Sun dappled forests line Hwy. 30 as it follows the Hiwassee Scenic River into the Cherokee National Forest. After reaching the historic community of Reliance, cross the river bridge and turn onto Childers Creek Rd. to climb he mountain to Big Bend and Apalachia Powerhouse, a popular fishing destination, for spectacular views of the river and wildlife. Stop by one or the fly fishing shops or Webb Brothers Store in Reliance for laid back conversation and a snack. Winding through mountains, past scenic rivers, and through small towns, you will discover the rich history of the Cherokee people. 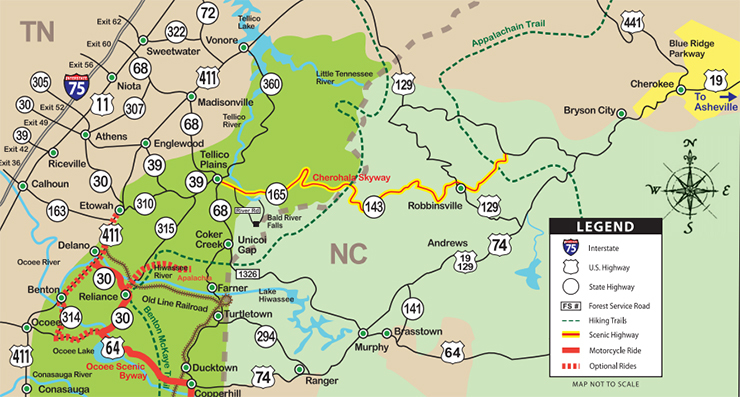 Follow National Scenic Byways, quiet highways, and backroads to visit sites that offer a glimpse into the past and a view of the present. Museums, historic sites, and memorials tie the past to the present and a people to their land. 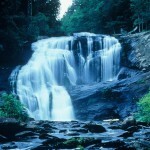 The Ocoee National Forest Scenic Byway winds through the Ocoee River Gorge in the Cherokee National Forest . 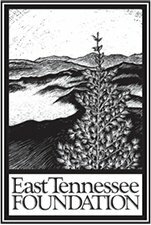 One section climbs to the top of the Chilhowee Mountains with breath-taking views of the Tennessee Valley, the Cumberland Plateau, the Blue Ridge Province, and views of North Carolina and Georgia, on a clear day. 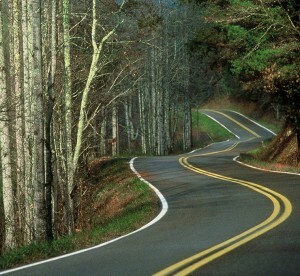 The Cherohala National Scenic Byway (also know as the Cherohala Skyway) is about 50 miles long with views of ancient forests where Cherokee tribes and early pioneers traveled and settled in the Appalachian Mountains along with mile-high vistas with magnificent views. 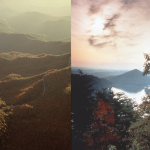 The name “Cherohala” comes from the names of the two National Forests: “Chero” from the Cherokee and “hala” from the Nantahala. 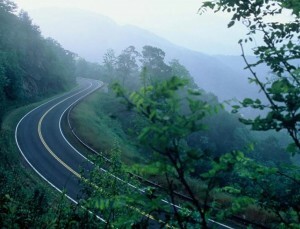 The Cherohala Skyway is located in southeast Tennessee and southwest North Carolina. The Skyway connects Tellico Plains, Tennessee, with Robbinsville, North Carolina. 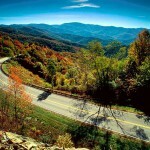 The Tennessee Overhill is blessed with two Scenic Byways – the Cherohala National Scenic Byway (also know as the Cherohala Skyway) and the Ocoee National Forest Scenic Byway. 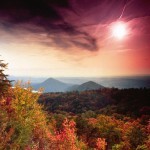 The Cherohala skirts across the northern border of the Overhill and the Ocoee winds along on the southern border. 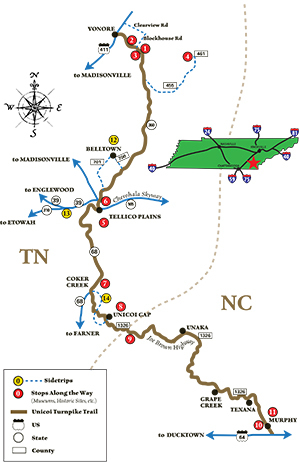 These byways act as bookends for the Tennessee Overhill Region and offer two very different views of the natural beauty and culture of the area. 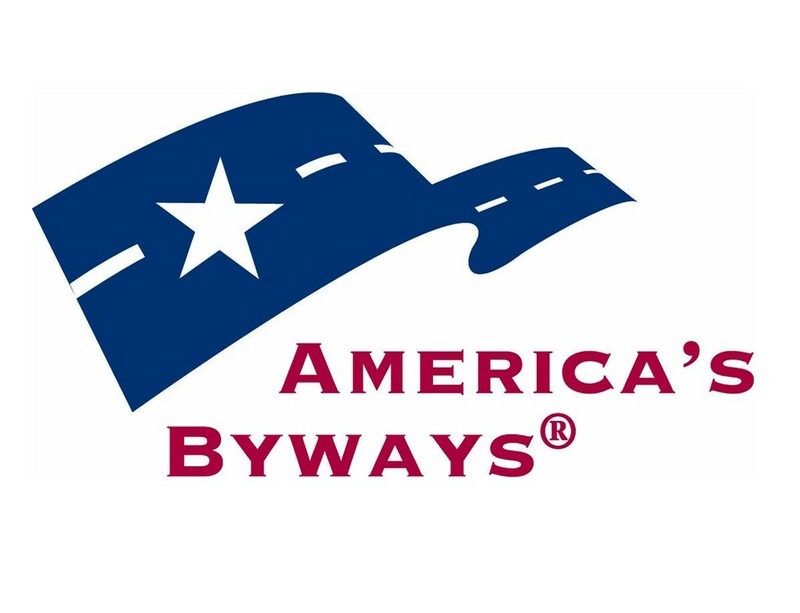 The flora, fauna, and history of each byway is unique. 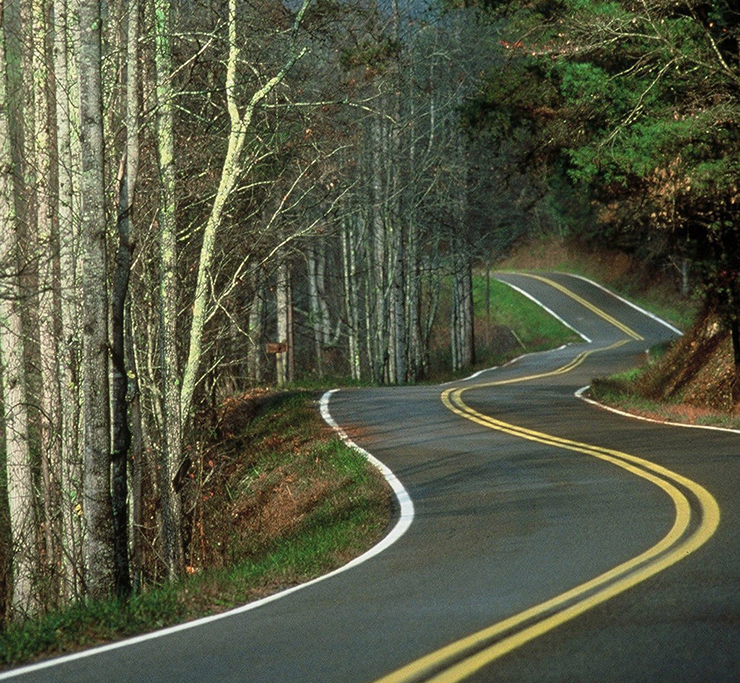 Rural highways and backroads link these two National Scenic Byways and make for varied and exciting ways to explore the culture, heritage, and scenic beauty of East Tennessee and Western North Carolina. 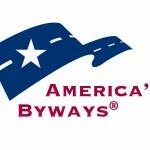 These byways are funded in part by the Federal Highway Administration and National Scenic Byways. 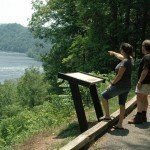 Travel Itineraries – Listed below are itineraries and daytrips to help visitors explore the byways and the communities that lie between as well as the scenic byways found in North Carolina. 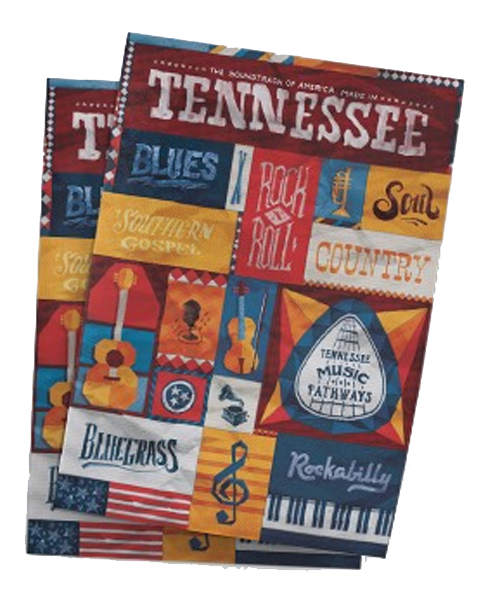 Directions – From Copperhill, TN, follow Hwy 68 North about 3 miles to Ducktown, TN. 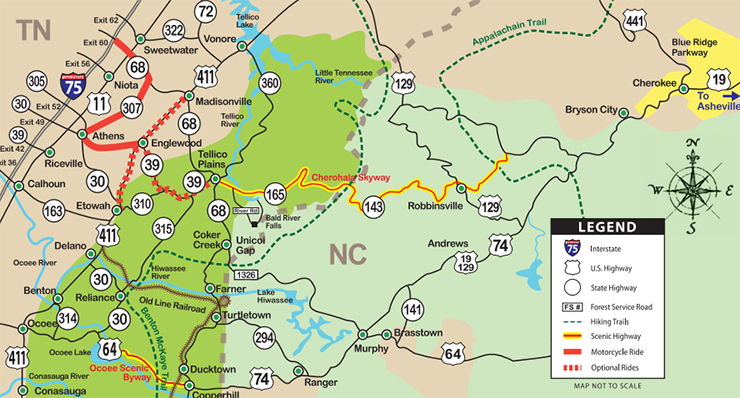 Pick up Hwy 64 West there and ride through the Ocoee River Gorge. At Parksville Lake, turn right onto Hwy 30 toward Reliance. 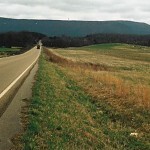 Follow Hwy 30 (known locally as the old Greasy Creek Road) for 9 miles to Reliance, TN. Continue on Hwy 30 for around 6 miles to Hwy 411. Turn left onto Hwy 411 South to Benton, TN, or turn right onto Hwy 411 toward Etowah. 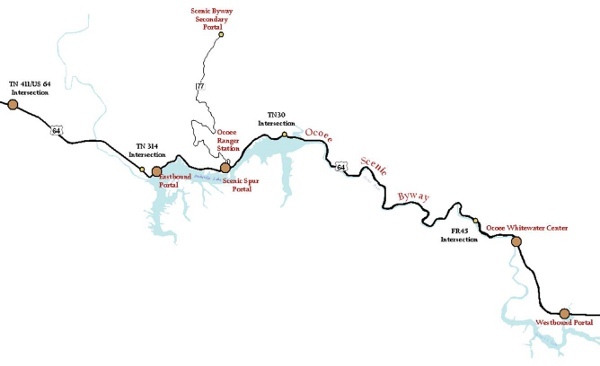 Recommended Side Trip – For a side-trip up the Hiwassee River to the Apalachia Powerhouse, turn right at Reliance onto Hwy 315, cross the Hiwassee River Bridge & turn right onto Childers Creek Road .Continue for about 1 mile then turn right at Reliance Fly & Tackle (still Childers Creek Road). At the next fork stay right & continue to Apalachia Powerhouse. Return to Reliance to pick up Hwy 30 and continue 6 miles to Hwy 411. 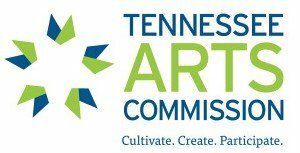 Options – Turn left onto Hwy 411 South to Benton, TN, or turn right onto Hwy 411 toward Etowah. Scenery – Hwy. 64 winds through the rugged Ocoee River Gorge, with curves surrounded by rock bluffs on one side & the Ocoee River on the other. Take time to look at the rock formations in the river beds and road cuts. Hwy 30 winds through Greasy Creek Community, home of the Ramp Festival & through the forest to Reliance, then follows the Hiwassee River to Hwy 411. 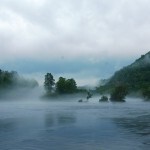 The side trip, up the mountain to Apalachia Powerhouse, follows the Hiwassee River upstream, climbs up to Hood Mountain, overlooking the Big Bend of the Hiwassee River, and continues on to the Powerhouse. 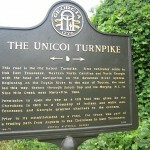 Copperhill/Ducktown – Copperhill Downtown shops and eateries, Ducktown Basin Museum, Ocoee Whitewater Center, Historic Ocoee Dam & Flume Line. 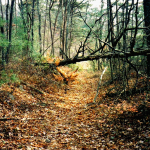 Reliance– Historic District of Reliance, John Muir Trail, Benton MacKaye Trail. Benton/Delano – Chilhowee Gliderport, Newspaper Book Shop, Nancy Ward Grave.